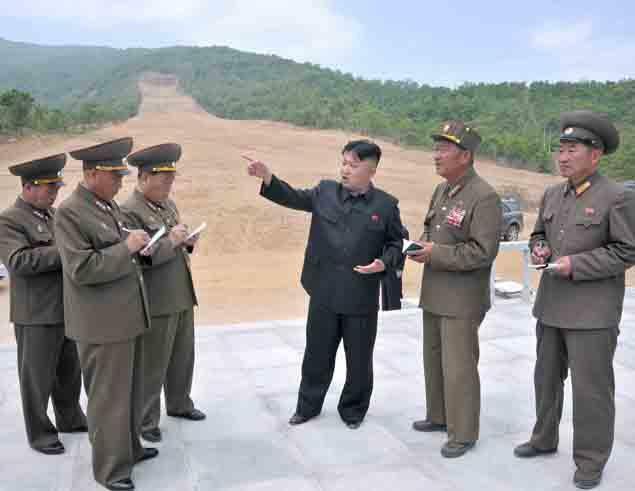 Apparently North Korean leader Kim Jong-un isn’t an “earn your turns” kind of guy. Nobody will sell the despot ski lifts and boy is he mad. “This is an intolerable mockery of the social system and the people of the DPRK and a serious human rights abuse that politicizes sports and discriminates against the Koreans,” it said. Why does North Korea want ski lifts? The country is currently working feverishly to build a ski area at Masik Pass, according to an Associated Press report published in the Washington Post. “The product of 10 months of furious labor is intended to show that this country, so often derided for its poverty and isolation, is as civilized and culturally advanced as any other,” the report states. 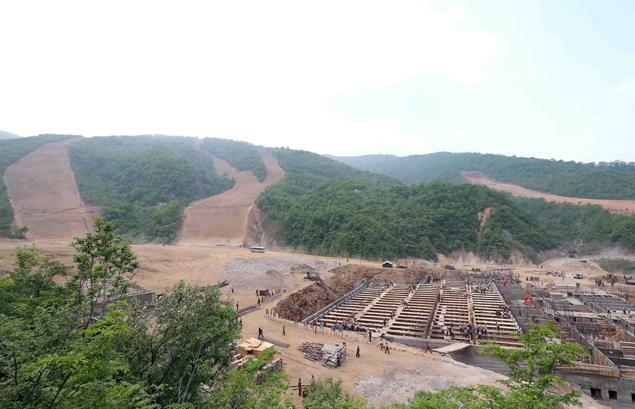 While it can build weapons like the long-range Taepodong-2 missel, North Korea doesn’t appear to have the technology to manufacture lifts for the new resort, which includes a range of ski runs, a hotel and heliport. The Swiss government blocked the deal worth about $7.7 million on exports of mechanical chair lifts and cable cars to Pyongyang.